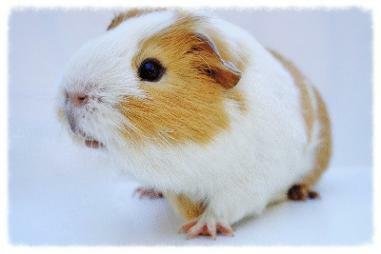 Cavy Angel's Guinea Pig Rescue will be closed from the 07/10/2015 till the 08/11/2015. Thank you for filling out our online adoption form and for considering adoption! One of our team members will do their best to get in contact with you within 48hours but please note we our Volunteers so please try to be passient and keep an eye on your email box and junk box as we often will send emails before calling. Thank you again for considering Adoption and we hope to speak to you soon!